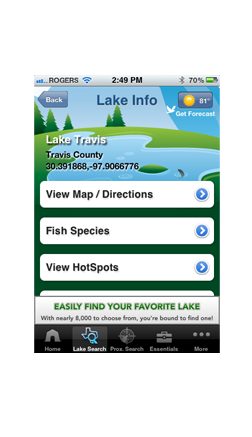 iFish Texas is the All-In-One Freshwater Fishing App, providing an intuitive guide to freshwater fishing in Texas. 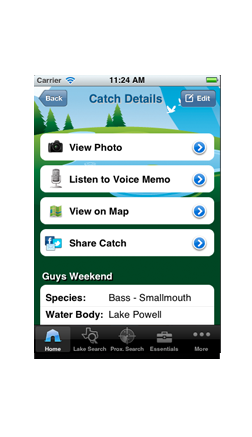 Get it today - and Fish with Attitude! 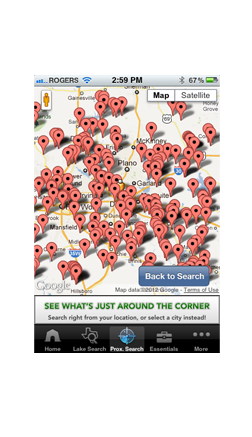 Mark your HotSpots! You can share them, or keep them private! 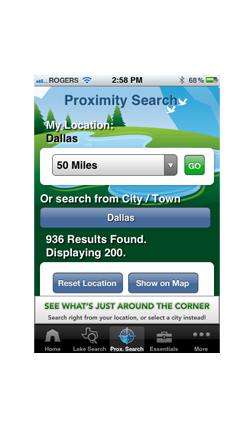 * These features are currently only available on our iOS apps (iPhone, iPad & iPod).
" 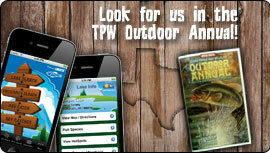 This is a must have app for every Texan that is serious about fishing or wanting to learn more about it. " 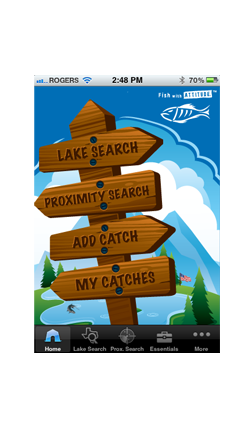 Check out iFish USA for over 122,000 lakes!